The Income Tax department has notified that the Benami Transactions (Prohibition) Amendment Act, 2016 (BTP Amendment Act), will come into force from 1st November 2016. 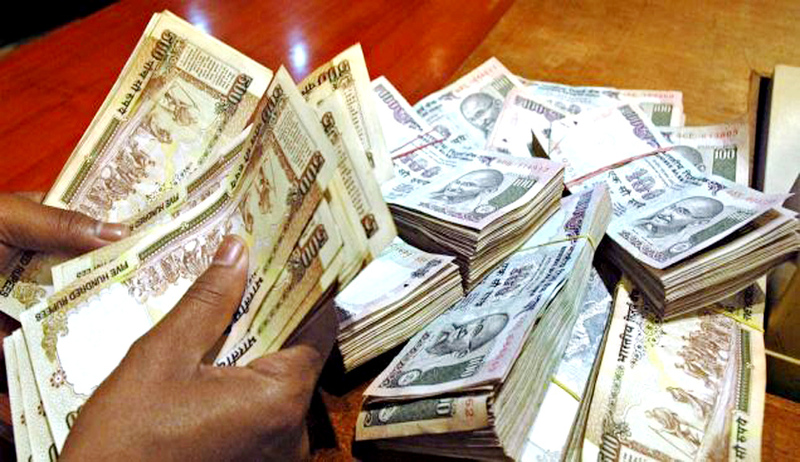 The new law seeks to give more teeth to the authorities to curb benami transactions. The notification issued by the Income Tax department, stated that after coming into effect, the BTP Amendment Act, the existing Benami Transactions (Prohibition) Act, 1988, shall be renamed as Prohibition of Benami Property Transactions Act, 1988 (PBPT Act). The new law also provides for an appellate mechanism in the form of an adjudicating authority and appellate tribunal. For the purpose, the adjudicating authority referred to in section 6(1) and appellate tribunal referred to in section 25 of the Prevention of Money Laundering Act, 2002 (PMLA), have been assigned the task under PBPT Act as well. Under the Act, in each of the principal CCIT regions, a joint/additional commissioner of income-tax, an assistant / deputy commissioner of income-tax and a tax recovery official have been notified to perform the functions and exercise the powers of the approving authority, initiating official and administrator, respectively.